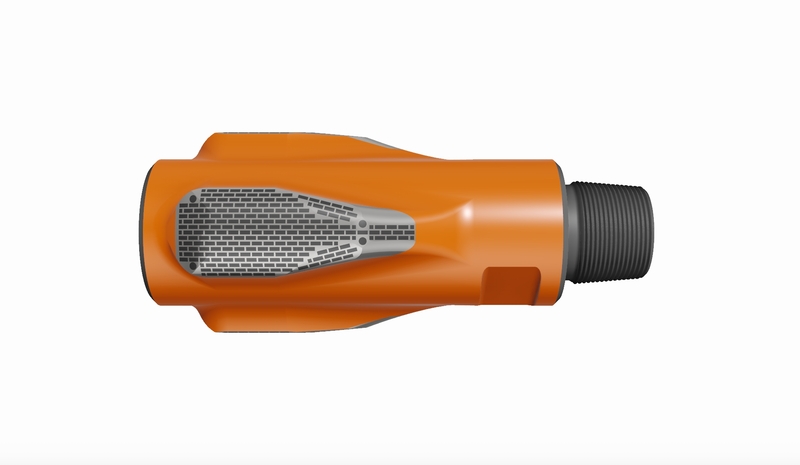 The Reamerblade® tool is designed to minimize borehole tortuosity by elongating micro doglegs and borehole spiral patterns. 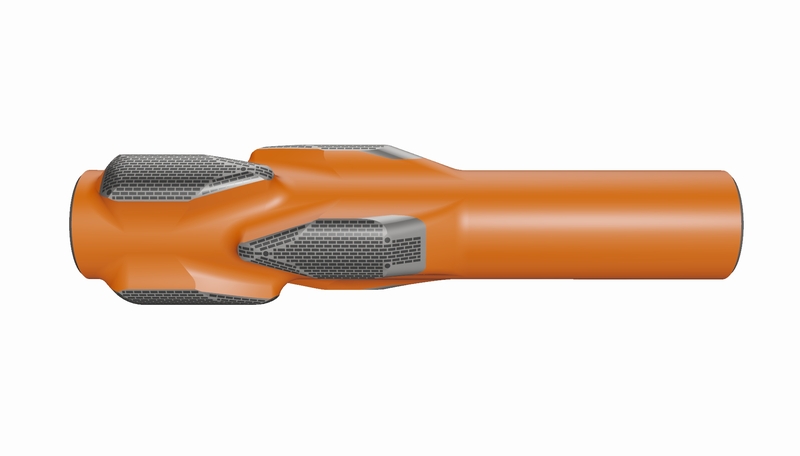 The Reamerblades are interchangeable with the Switchblade® bodies and can be configured either eccentric or concentric. Designed for field development projects and remote operating locations. The rig site adjustable or replaceable Monoblades reduce unnecessary repair, inventory and transportation costs. 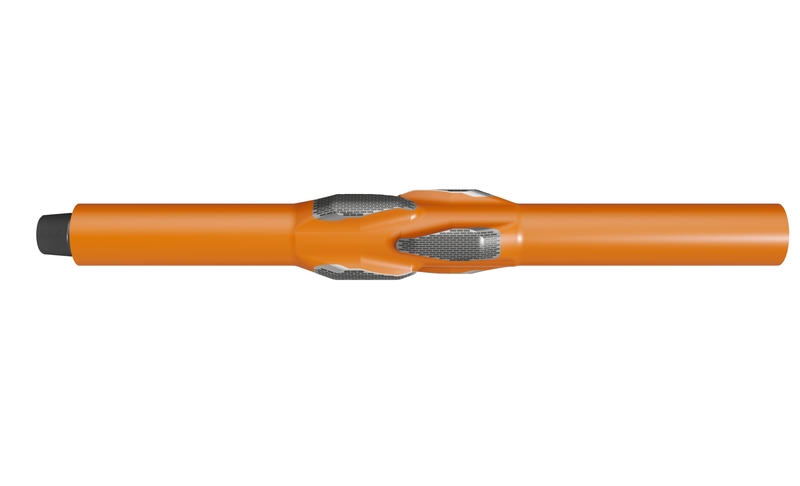 Designed as a direct replacement for the conventional blade stabiliser. 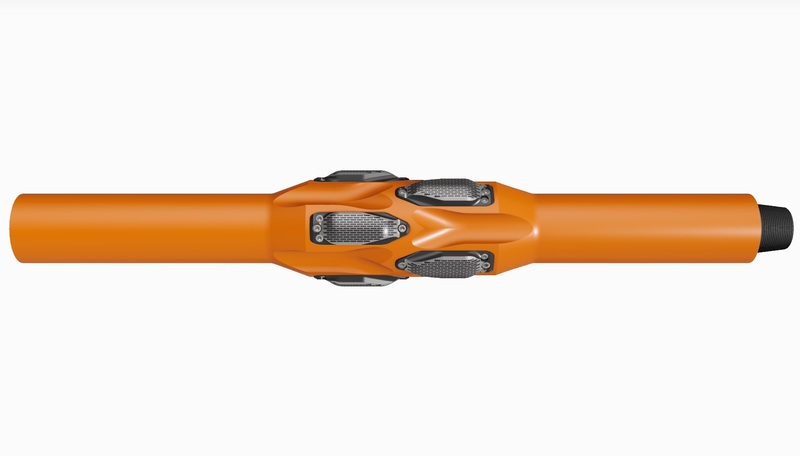 The enhanced hydrodynamic form is suitable for any application where the required drilling gauges are well established. The main application of the tool is drilling vertical holes with stabilized rotary BHA where it helps to improve stabilization and minimize whirl. 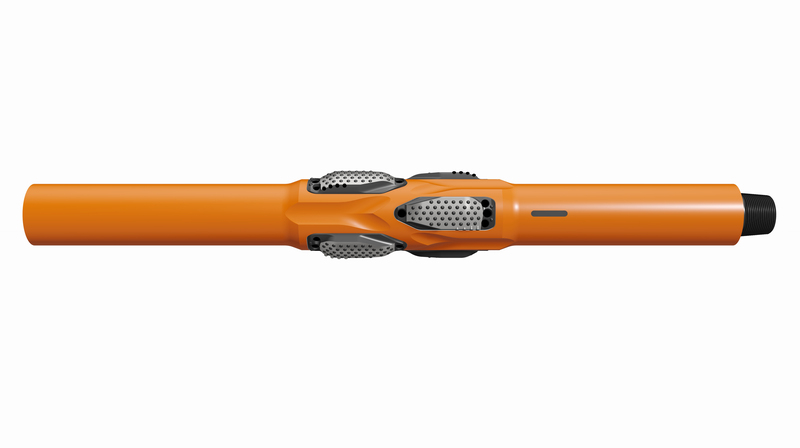 The Bitbox tool replaces the need for static sleeve stabilization which improves weight transfer when slide drilling using mud motors.